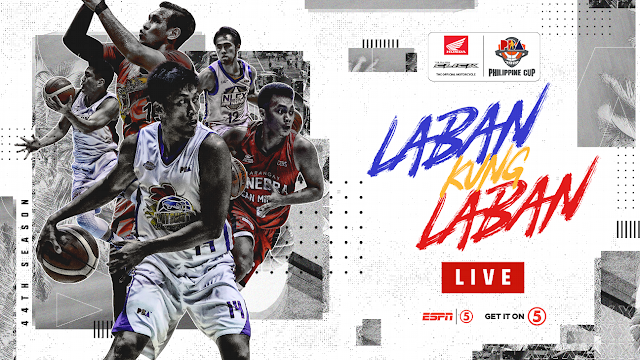 Watch the PBA Elimination round game between the Magnolia Hotshots and the Rain or Shine Elasto Painters today February 13, 2019 at the Mall of Asia Arena. Tip off at 7:00 PM. The Magnolia Hotshots entering this game with a recrod of 0W-2L and at the 12th in the standings. They were defeated twice in a row against the TNT and San Miguel Beermen. On the other hand, the Rain or Shine Elasto Painters coming to this game with a record of 6-1 and at the 1st in the standings. They won their last 4 games and previously defeated the Phoenix Pulse. Rain or Shine 75 - Yap 18, Ahanmisi 13, Torres 11, Rosales 7, Norwood 6, Almazan 5, Belga 4, Nambatac 3, Ponferada 3, Mocon 3, Onwubere 2, Daquioag 0. Magnolia 74 - Sangalang 16, Barroca 16, Herndon 11, Lee 10, Reavis 9, Brondial 7, Dela Rosa 2, Jalalon 2, Pascual 1, Melton 0. Quarterscores: 24-14, 40-33, 55-49, 75-74.